What if I could show you how to make extra income, from your existing clients, without selling retail products? Easy to do Massage Enhancements. These wonderful additions to your already terrific massages will be a perfect combination of relaxation, therapy, and pampering. You don’t have to be an expert of spa services to add these money making services to your menu. 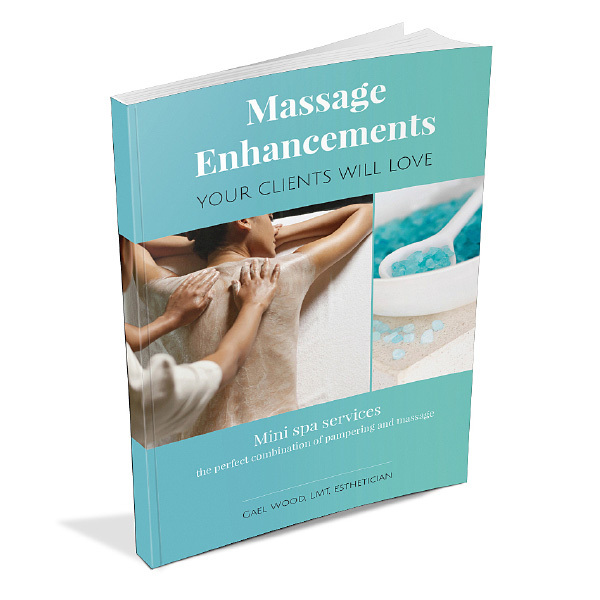 Just follow the step-by-step instructions in Massage Enhancements Your Clients Will Love! These are the services I have used in my 20 years as a Massage Therapist, Esthetician, and Spa Owner. I’ve trained dozens of therapists just like you. You have so much to gain by giving this a try! FACT: The average annual income of a Massage Therapist in the US as reported by the American Massage Therapy Association is only $21,028 per year. You and I both know that’s not enough to live comfortably on. FACT: Clients are looking for these pampering, health enhancing services. According to the International Spa Association spa visits last year in the US increased to 160 million and the average guest spent 87 dollars per visit. That’s 1.4 BILLION dollars! If you’re not offering spa services like these, you are missing out! You don’t have to do them all, just add a little at a time if you need to. How much you charge/earn is up to you! 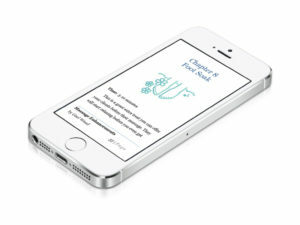 Formatted for easy reading on mobile devices. Your ebook has a great selection of additional treatments, well thought out and illustrated with step by step photos. I think this is a great guide for therapists starting their own business.Belinda C.
With Gael Wood’s clear, well-organized and thorough e-book, you will no longer have an excuse for not selling enhancements to your (lucky!) massage clients. 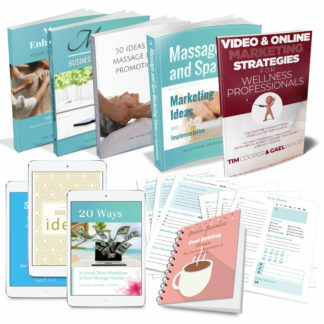 With basic and inexpensive materials, Gael teaches you how to add value to your treatments and income to your practice. The recipes alone are worth the cost of this gorgeous little book, which will pay for itself in one treatment enhancement.Pamela H.
I love your book Gael! Wow it’s really packed full of great info and ideas. 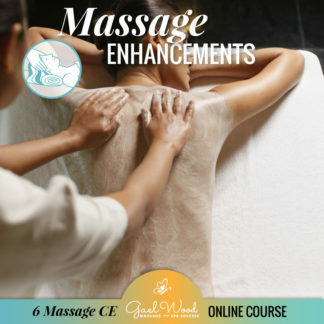 I love the quick notes at the end of each treatment seems like one could print up a card for quick reference in there massage room.Liz F.
There’s never been a better time to invest in learning something new! Your book will be immediately delivered to your inbox, so you can get started right away.